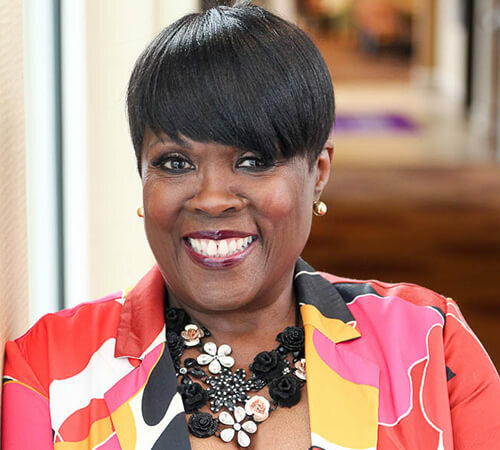 Leadership Connection® - Gwen, Inc.
Gwen Webber-McLeod, President and CEO, believes in the importance of leading with head, heart and spirit. The Leadership Connection®: A Resource Centered on Great Leadership, delivers services to emerging and established leaders. It is open to any leader desiring safe, respectful, confidential support as they work to become confident, competent, courageous, and calm. Programs and services are offered to individuals and leadership groups throughout the year, tailored to the needs of each organization or business. What makes the Leadership Connection® unique is the one-stop access it provides to a team of seasoned professionals who are available to provide leadership development support to emerging and established leaders. “Gweminars”: Intensive, half or full day seminars on specific topics with guest speakers and interactive learning activities. Gwen, Inc. consulting partners offer customized, one-on-one business coaching to emerging and established leaders. The mentoring/coaching relationship typically lasts for 3-6 months. Mentoring/coaching is available by appointment and based on specific leadership goals the client wants to achieve. Each session is confidential and scheduled for 1-2 hours. Meyers Briggs Assessment: Gwen Webber-McLeod, President/CEO is certified to administer and interpret the Myers-Briggs Type Indicator® (MBTI®). Myers-Briggs Type Indicator® (MBTI®), the most widely used personality assessment in the world. The MBTI assessment is used to develop individuals, teams, and organizations to meet today’s challenges in such areas as communication, team building, leadership, and career management. My company helps effective leaders achieve business goals by focusing on the competencies of Confidence, Competence, Courage and Calm.